Coastline With Surf During Sunset. Sea Sunset Landscape On Beach. Travel Concept. Lizenzfreie Fotos, Bilder Und Stock Fotografie. Image 115257733. 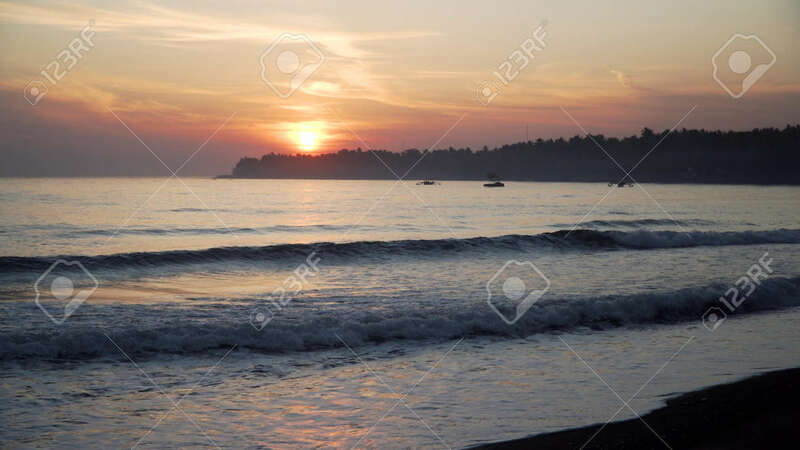 Standard-Bild - coastline with surf during sunset. sea sunset landscape on beach. Travel concept. coastline with surf during sunset. sea sunset landscape on beach. Travel concept.